Founded in 2016, the Essentialist is a private membership luxury travel service that provides expert-curated, bespoke travel design. Membership includes dedicated travel designer, complete trip management and access to a private website with exclusive tips and destination guides from leading lifestyle and travel editors. GEI helped launch the Essentialist and was a founding board member. 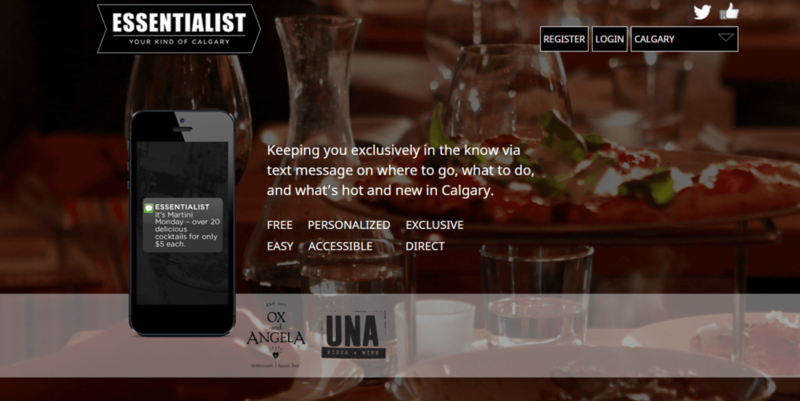 Essentialist: Keeping you exclusively in the know via text message on where to go, what to do, and what’s hot and new in Calgary. 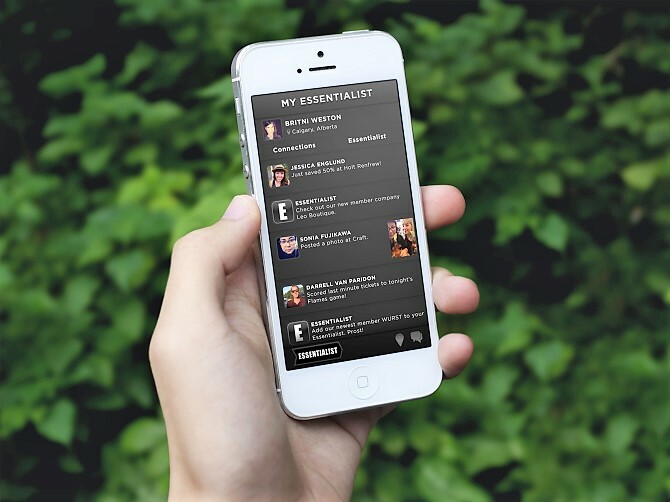 Essentialist is a unique and exciting way to stay in touch with everything you love about Calgary. 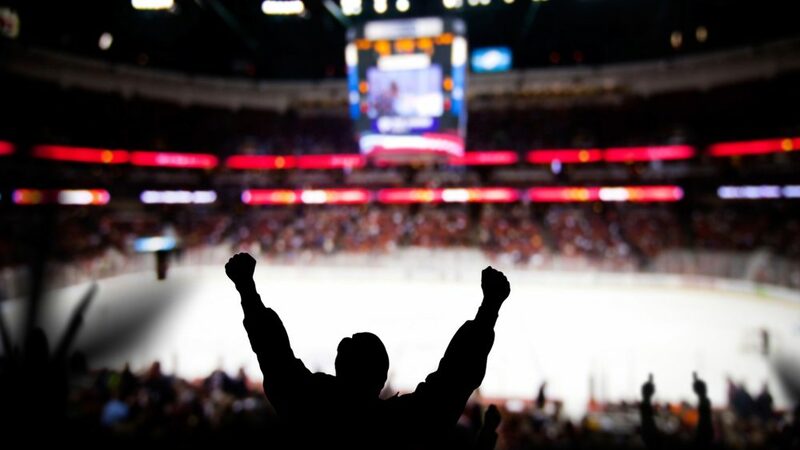 Through timely, ‘just for you’ texts, we put you on a need-to-know basis with your essential Calgary shop spots, hot spots and fun spots. We connect you with what you want, when you want it. Instead of having to filter through clutter in your Twitter, Facebook and email, Essentialist sends a text message that is exclusively tailored to what you want. It’s like getting a message from a friend who’s sharing a secret exclusively with you. Best of all, it’s instant and free.